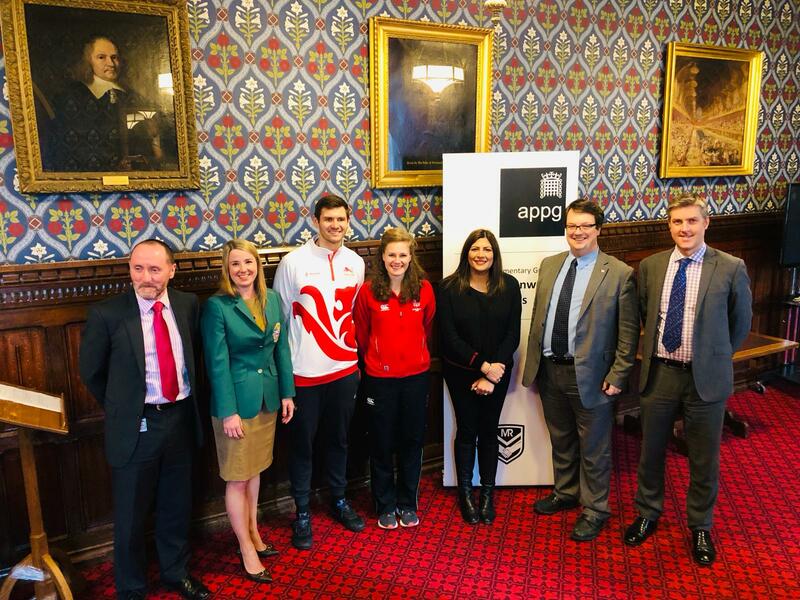 Preet Kaur Gill MP joined athletes in Westminster for the launch of the All-Party Parliamentary Group in support of the Commonwealth Games today. The Group brings together MPs and Peers of all parties to support and promote the Commonwealth Games, and particularly the upcoming 2022 Commonwealth Games, to be held in Birmingham. It will focus on the necessary regional development for such a large event, as well as the different venues and other essential infrastructure elements that are required. Post-Games, the Group’s attention will focus on the Games’ legacy across the region.